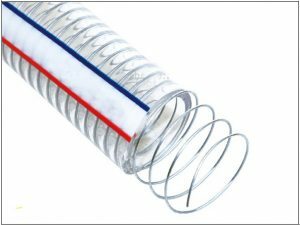 Home›Blog›Why are the prices of PVC lay flat hose different? Why are the prices of PVC lay flat hose different? A penny for a shipment. The main problem is the proportion of calcium powder. The price of calcium powder is relatively high. Therefore, if the content of calcium powder in the PVC hose is high, the corresponding price is relatively high, and vice versa. The cost of a pvc tube made by LuckyCare will naturally be high, and the price will certainly be higher. One of the reasons why the quality of pvc hoses is continuously improving is to carry out the principle of “price based on prices” and appropriately open quality spreads. In accordance with the quality of pvc hoses, graded pricing will be used to achieve high quality and low prices, and low quality reserve prices. Same price. In the course of our daily purchasing of PVC pipes, we distinguish prices based on the quality of pvc hoses and the quality of materials used in pvc hoses. The previous article：What are the durability and usage of PVC hose?